Yes it is still afternoon and I'm having a great time in interviewing so many authors. Let's discuss with her about her new book, Life at the Speed of Us and about her life. So keep reading! Me: Hello and welcome to my blog, Heather. Congratulations on your new book, Life at the Speed of Us. How will you express your feelings about this book that has already won the hearts of so many readers? 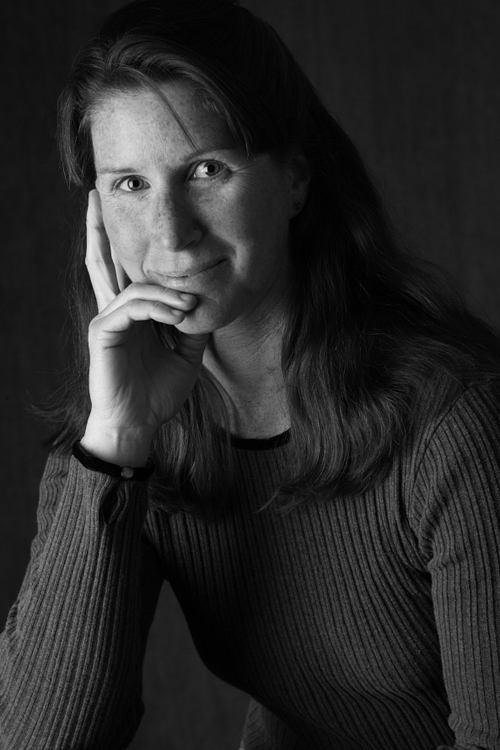 Heather: I have long wanted to write a book about a person like Sovern—a math genius who struggles with reading, and the intense, unusual way she experiences the world. I have also wanted to write a book that captured the sense of what it’s like to work on a world-class ski mountain and the lifestyle that surrounds it. Sovern’s genius brings in an intellectual element, and the skiing and snowboarding incorporate a physical one. I loved combining these elements together in this novel. Me: How did you research for your book that is inspired from the quantum physics and on parallel universe concept? Can you tell us briefly about it? Heather: My household is a bunch of science geeks. It’s just part of life for us, and that in itself created the foundation of my understanding. Beyond that, I read the works of Stephen Hawking (as Sovern does), Brian Greene, and others. I watched many shows (especially NOVA), and visited university websites that explained things like Einstein’s theories. I also took classes from the wonderful free resource World Science University. There, the greatest minds in science offer courses for ordinary people like myself. Me: Tell us one trait about your main character, Sovern, that intrigues you the most. Heather: Hmm. That’s a difficult question, actually. For me, becoming an author involved courage. I had wanted to be an author since middle school, and I always had a sense that that was where I was headed, but life tends to get in the way. I taught high school English, and resigned to stay home to raise my daughter. During that time, I started writing a lot of freelance journalism, and after a while, I decided to try my hand at fiction. I wrote some pretty good stories and a few really bad novels. I realized that I needed to work on my craft, so I went to Pacific University and got my MFA. It was the scariest thing I’d ever done because I was so afraid that I might not be good enough, and that would have crushed me. That program taught me the skills that see me through each writing day, and I emerged with some short stories that won awards. After that, I wrote my first novel The View From Who I Was, got my agent, and she sold the book. Each day I write still requires courage. I must believe in myself and the story I’m working on. Heather: Yes. Isn’t it crazy how things worked out? I consider myself very lucky. Heather: In summer, I LOVE to ride my mountain bike. I live in Vail, Colorado, a gorgeous playground with many trails. In winter, I love to alpine ski. Heather: I am finishing a third novel. Its protagonist is a girl who does not want to go to college. She wants instead to remain in the mountains and learn the construction trade so she can work with her uncle. The universe has other plans for her though. The novel is based, again, in current science, specifically Earth’s imminent magnetic pole reversal, which in Earth time could occur tomorrow or a few hundred years from now. Me: Thanks Heather for joining me today on this interview session. I wish you luck for all your future endeavors. Heather: Thank you, Aditi. It has been a pleasure! 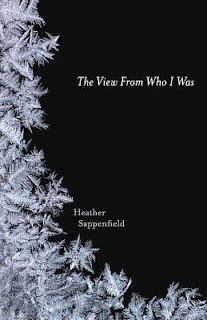 HEATHER SAPPENFIELD’S short stories have won the Danahy Fiction Prize and the Arthur Edelstein Prize. They have been nominated for a Pushcart Prize and a finalist for the Flannery O’Connor Award. Her first novel The View From Who I Was released in January 2015. 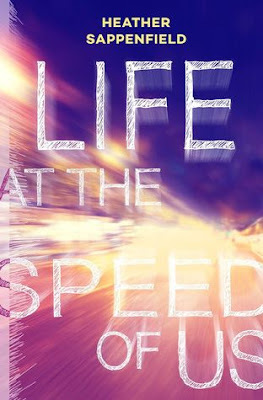 Her second novel Life at the Speed of Us released January 2016. She lives in Vail, CO with her husband and daughter.